In today’s legal environment, managing the litigation process can be a daunting task with many critical steps serving the defendants or witnesses. Valpro Attorney Services provides all the services you would receive from a traditional attorney service firm but we go a step further. We have trusted long-term affiliate partners, to provide reliable, legal support services for all 58 California counties. This leads to a higher level of accountability and creates a team that takes responsibility for the success of your court filing or service of process. Through enhanced technology and top notch customer service we provide the personal assistance you deserve. We will help you reduce fixed costs and streamline your court filing and service of process procedures. We’re there when you need us, during regular business hours our office is fully staffed to provide prompt and courteous service. All of our professional process servers are licensed, registered and bonded in the State of California. Valpro Attorney Services team provides a broad spectrum of comprehensive legal support services at an unparalleled level of quality, we are a full-service litigation support firm offering a full complement of services statewide – all under one roof. Our dedication to personal attention and a commitment to the highest level of customer satisfaction have earned us a reputation as one of the most reliable and dependable litigation support firms in the area. Our corporate office is located in Sacramento, California but we have the resources to cover the entire State of California for all your service of process/ process server, court filing, messenger & document retrieval and investigation needs. We have cultivated a valuable network of experienced process servers and court runners who are evaluated by experience, references and past performance which is a key differentiator for Valpro Attorney Services. We want to exceed your expectation and be your One-Stop-Shop. 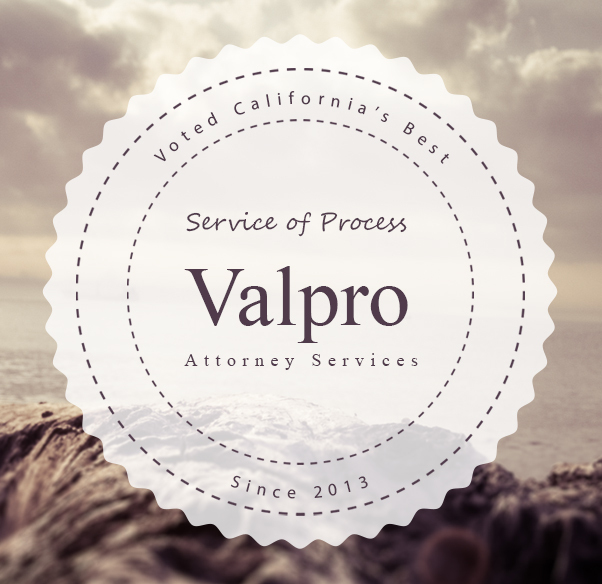 At Valpro Attorney Services we specialize in Statewide Service of Process, Statewide Court Filings and Business filings through the California Secretary of State. We cover the entire State Of California for all your Legal Needs! With your service of process, it pays to hire a registered process server. Your legal documents need to be served by someone who knows what the rules are and also have the experience to properly adhere to all California rules. All Valpro Attorney Services attempts are scrutinized and handled with care. Whatever the type of service of process you need, we can customize your experience with us to expedite, be effective in getting results, and complete the task to your satisfaction. We care about our customers, give us the opportunity to provide quality customer service to you and your firm! Valpro Attorney Services provides excellent customer service and is always immediately responsive to service requests. 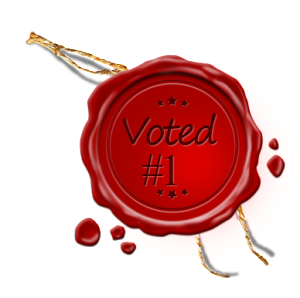 Valpro Attorney Services has made my job as a paralegal much easier since we began using them. They consistently provides efficient courier services and never fails to amaze me! Absolutely amazing! The whole process was super simple and fast. What could have been a very stressful situation was a piece of cake. All I had to do was send an email and Valpro Attorney Services took care of the rest.